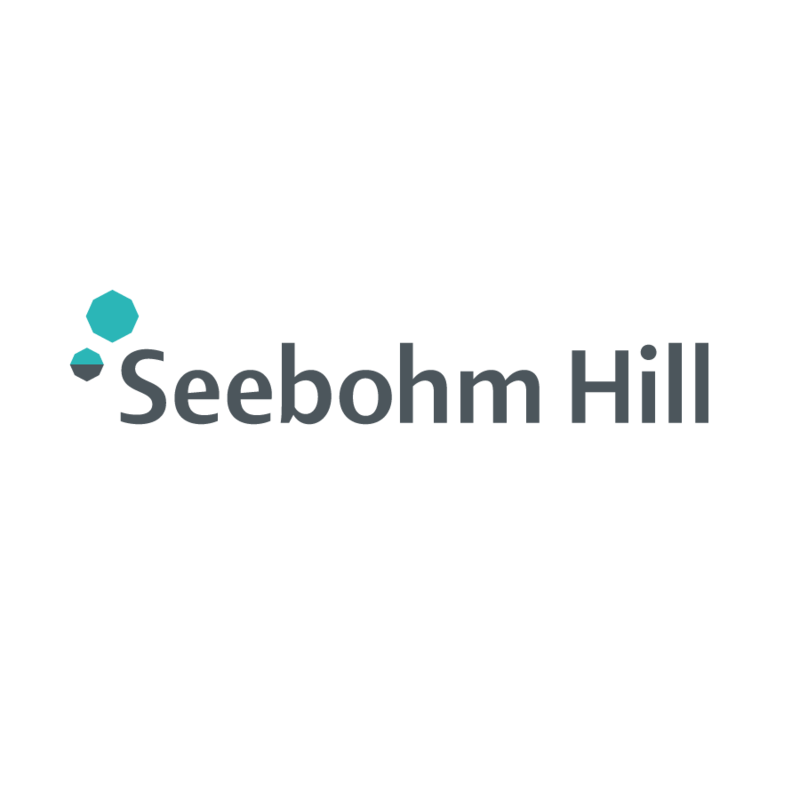 I designed a logo and stationery items for Seebohm Hill. 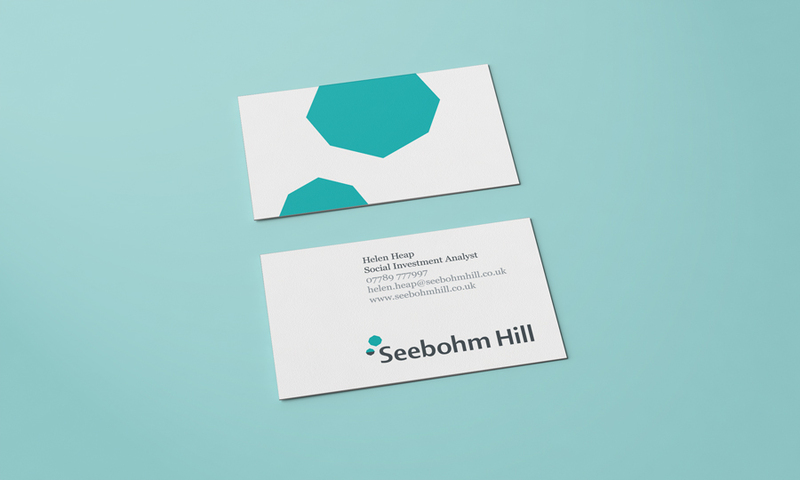 The organisation, run by social investment analyist Helen Heap, aims to bring together financial resources, skills and capabilities within local business communities to enable social enterprises to operate successfully and sustainably and social investors to earn reasonable social and financial returns. I’ve also designed a book with Helen called ‘The Investible Social Entrepreneur’. It can be viewed in full here.